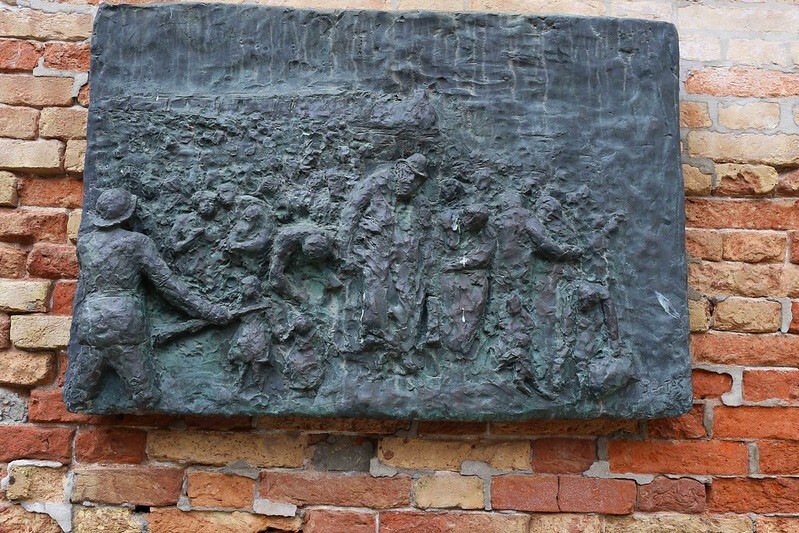 The tragedy of being the world’s first ghetto. 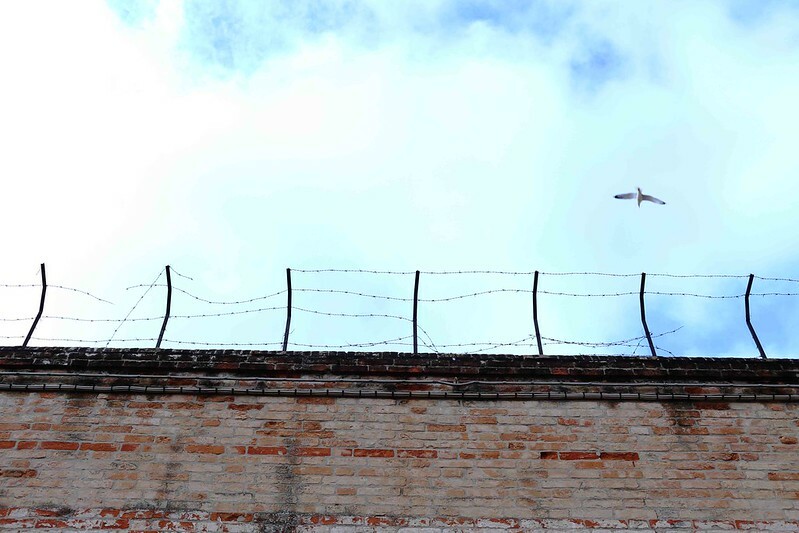 The barbed wire on the top of the wall is broken at places. It stretches out against a cloud-filled sky. 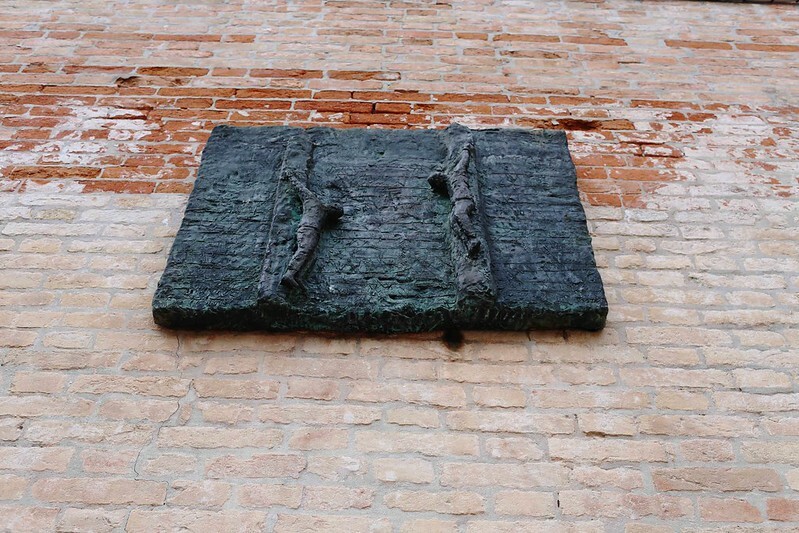 The unpainted brick wall marks the boundary of one of the most immoral ideas ever conceived by men. 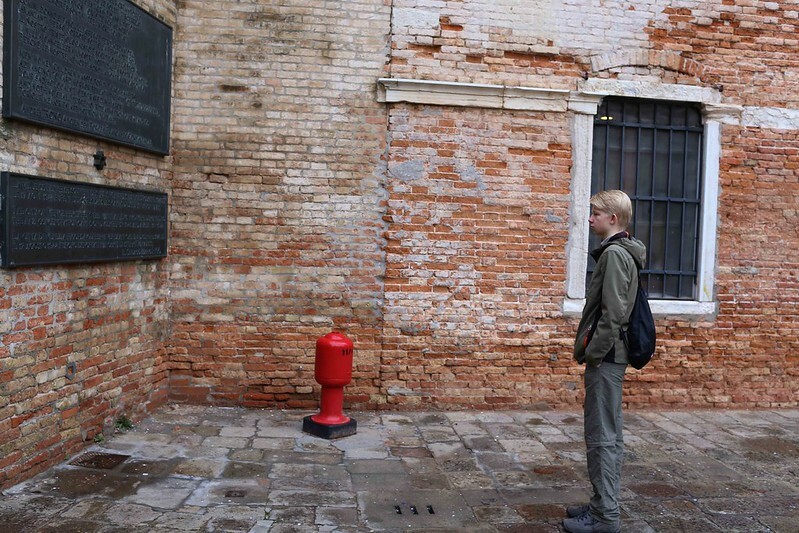 The Delhi Walla is at Campo del Ghetto Novo, one of the two squares in the Jewish ghetto in Venice. This little island gave the world its first officially segregated quarter to confine a persecuted minority community into a limited space. 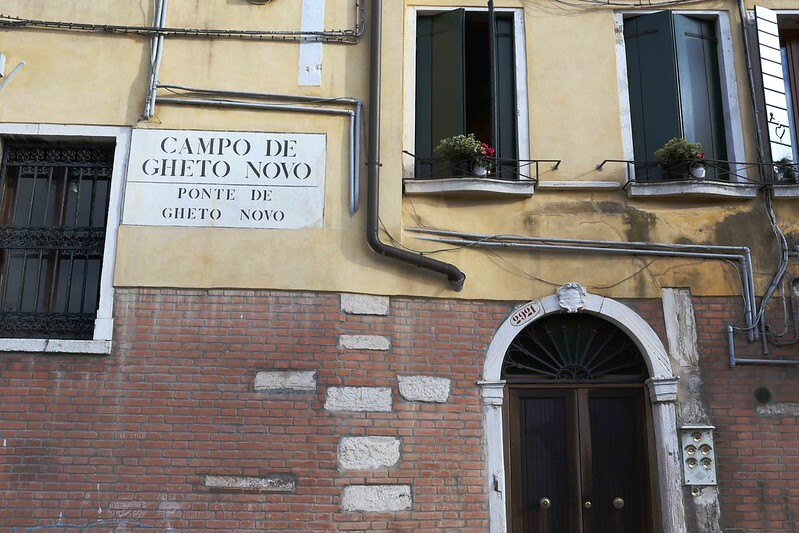 Indeed, the term ‘ghetto’ is derived from this ghetto. 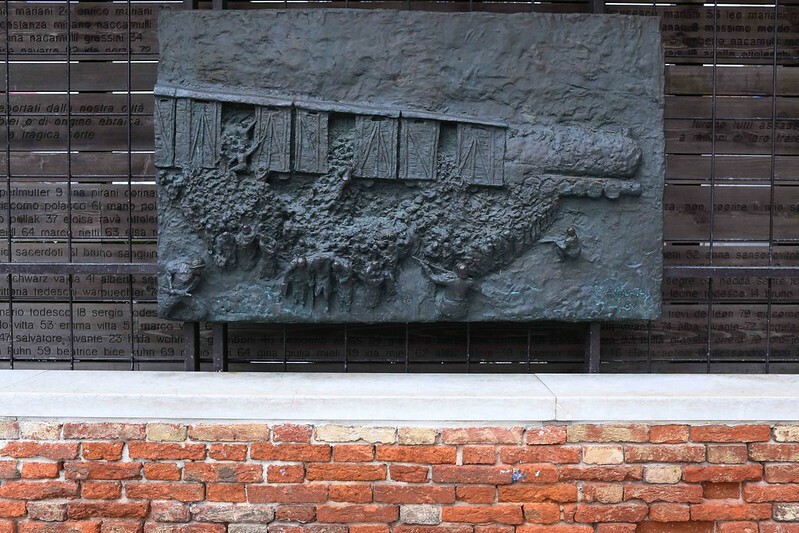 The ghetto was unlike the Nazi-era Jewish ghettos that came up in East European cities like Warsaw and Cracow. Those were set up as a prelude to death. 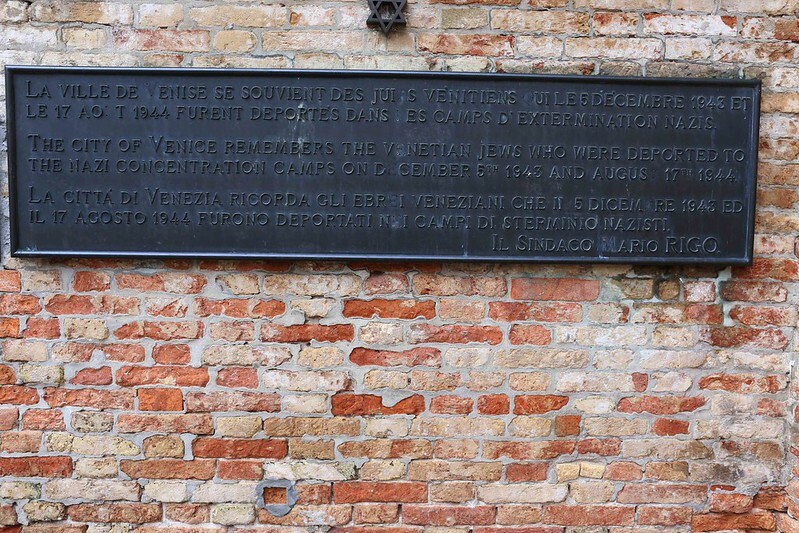 The Venice ghetto denied the Jews their freedom to live anywhere in the city, but their internment into a small area somewhat ensured their protection from anti-Semitic attacks and also permitted them to carry on with at least some commerce. Even so, it is a historically proven fact that if you are a Jew, you are never absolutely safe from the world. 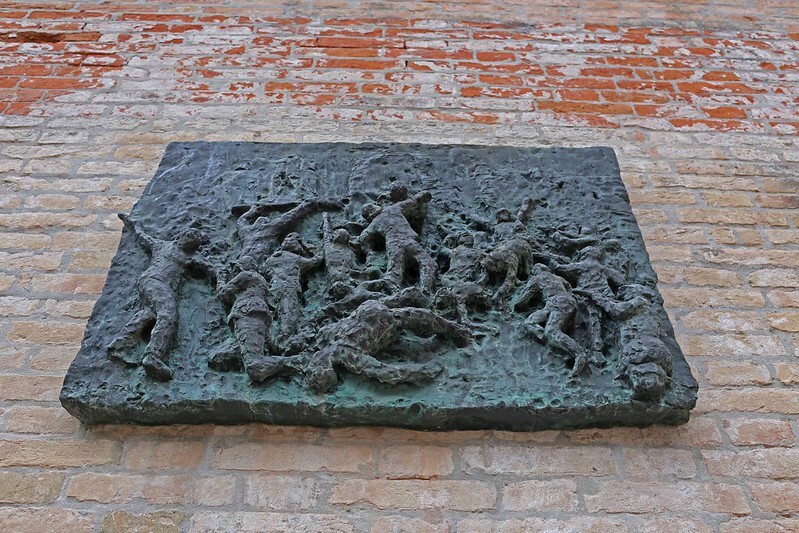 The barbed wire and the seven bronze panels on the aforementioned wall in Campo del Ghetto Novo merely confirms that sad truth. 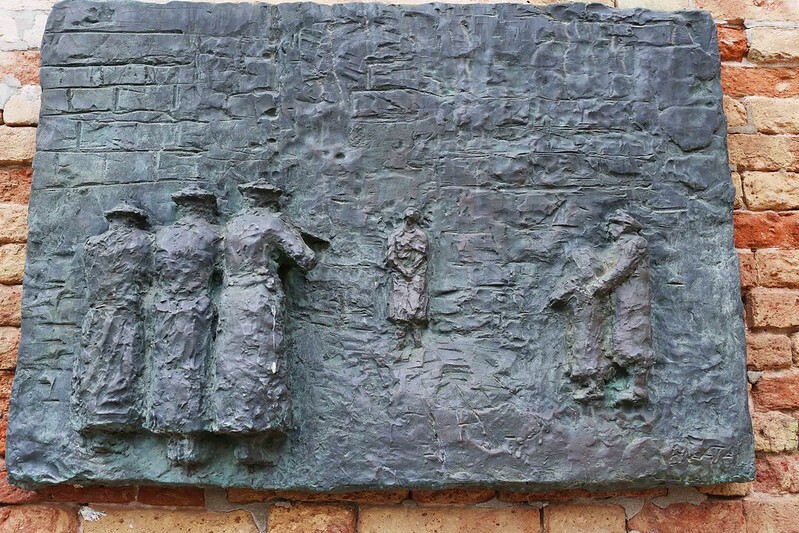 This artistic representation of the holocaust was executed by Aebit Blatas, the late Lithuanian-Jewish sculptor whose mother died at the Stutthof concentration camp in occupied Poland and whose father was among the fortunate few to emerge alive out of the Dachau concentration camp in Germany. 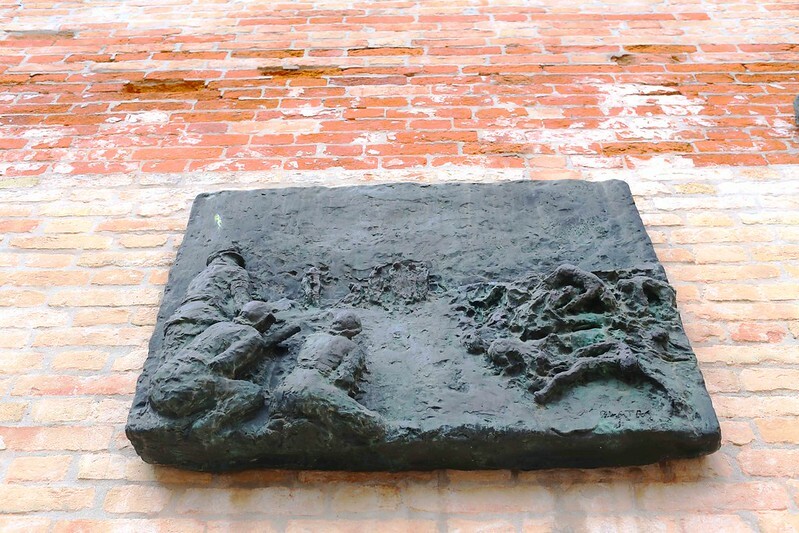 Another Blatas panel on another wall here is engraved with railway carriages: The Last Train evokes the final journey of the 256 Venetian Jews who died in the concentration camps. 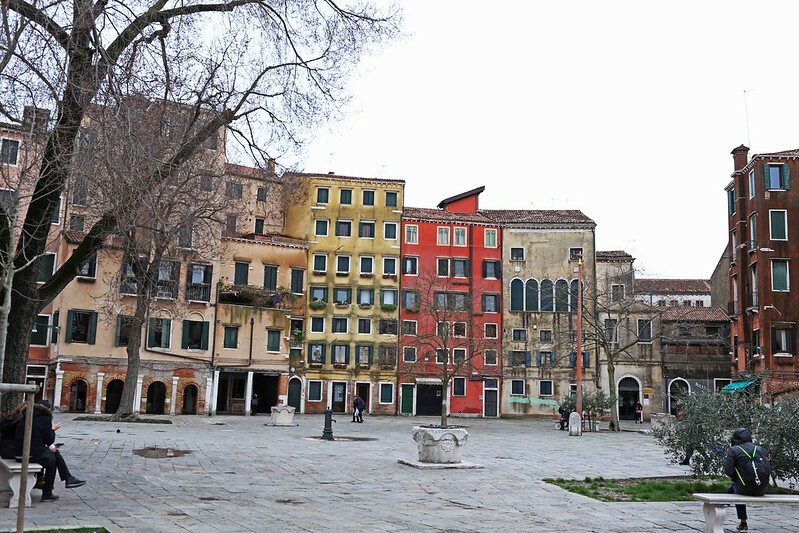 Although not many native Venetian Jews are left in the ghetto today, its principal square is circled with synagogues, kosher restaurants and curio shops selling Star of David pendants. 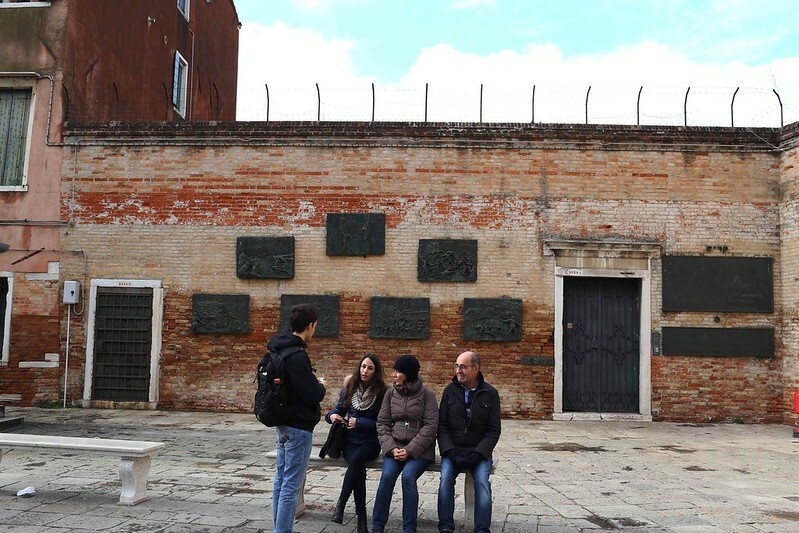 At times the utter quietness of the empty expanse is filled up with noisy group tours, many of which happen to comprise Jewish travellers. 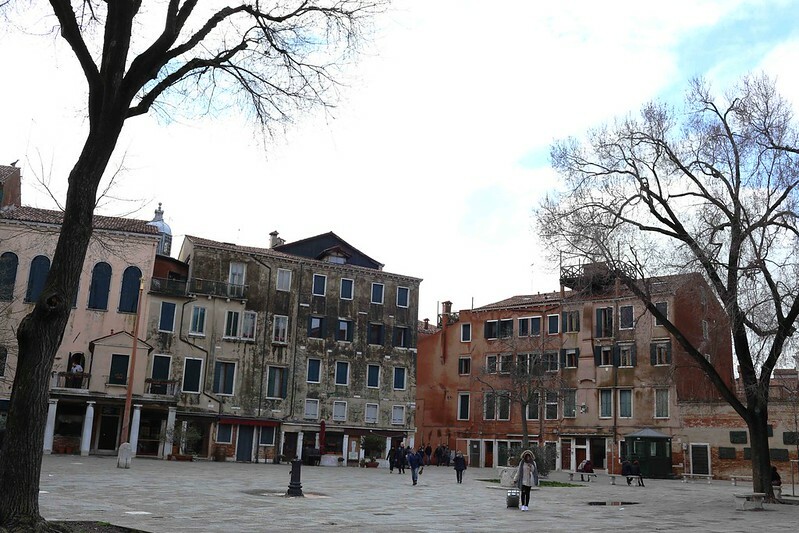 Occasionally, a tourist or two might briefly leave behind the scenic Christian areas of Venice to wander around in these parts. 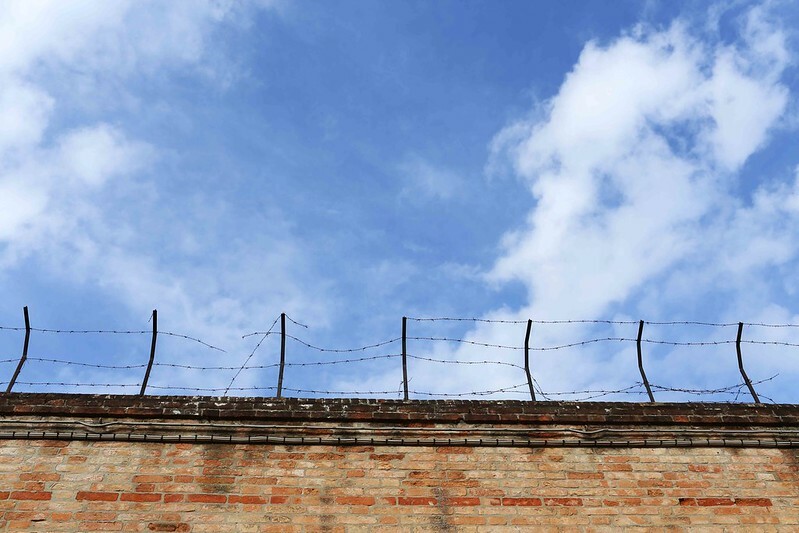 One afternoon a family was seated on a marble bench, their backs facing the barbed wire. 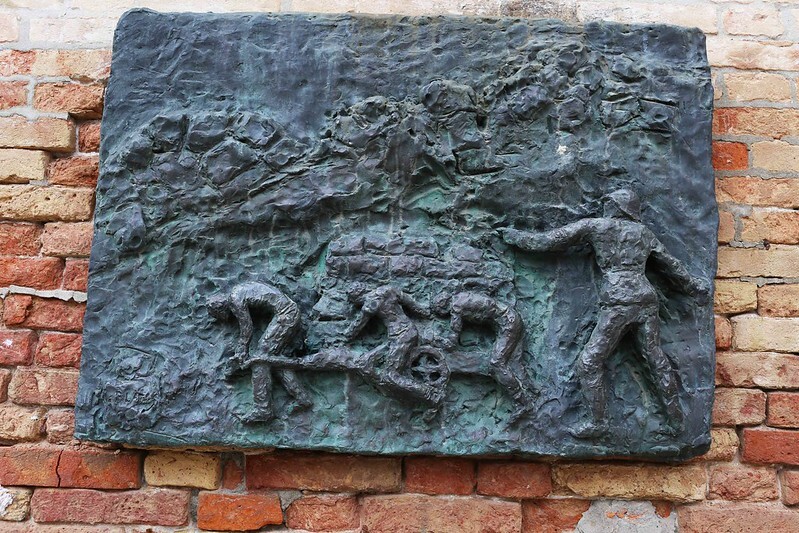 One of many sad stories about the Jews in Europe. Have to visit Venice one day.